If there's one thing I know, it's false lashes. I've been wearing them for around seven years and it was very much at the start of them being as popular as they are now. I have tried so many false lash brands it's unreal, from the ridiculously cheap to the luxuriously expensive. 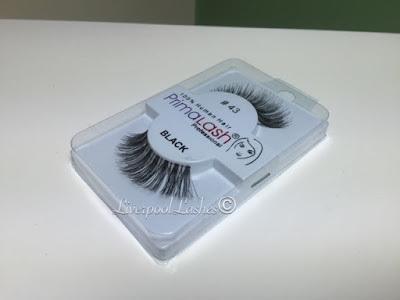 I'm always up for reviewing lashes so when I was contacted by a fellow scouser with her own brand then I definitely keen. 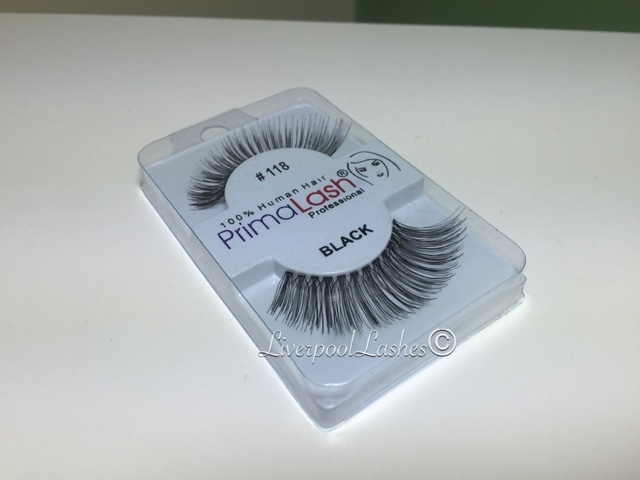 PrimaLash Professional lashes are hand crafted using 100% Human Hair which is sterilised and coated, the hair is then woven by hand to create a lightweight, high quality product that is comfortable to wear and can be re-used many times with care. Now personally I don't wear eyeliner, it's far too much pressure once you've got a full face of make up on and then you could potentially ruin it with uneven eyeliner! Anyway I asked to be sent a selection of their lashes that have a clear/white band as this is what I tend to wear as the band blends into my light skintone. 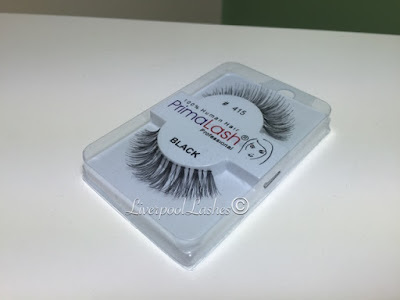 I also find this type of lash band a lot more forgiving as the solid black bands are often an obvious giveaway if you've haven't applied them too well if you don't use eyeliner. The first test of a good strip lash is how well they remove from their packaging. The really cheap lashes will often lose their shape even when you've carefully rolled them from the plastic. Lashes do need flexibility but if they haven't got a good structure then they tend to lose the curl that they have and it makes them a little bit trickier to apply. Thankfully PrimaLash kept their shape which makes the application quick and straight forward. If you're a regular strip lash wearer you'll know that there's a huge difference between brands in terms of how they actually wear as well. 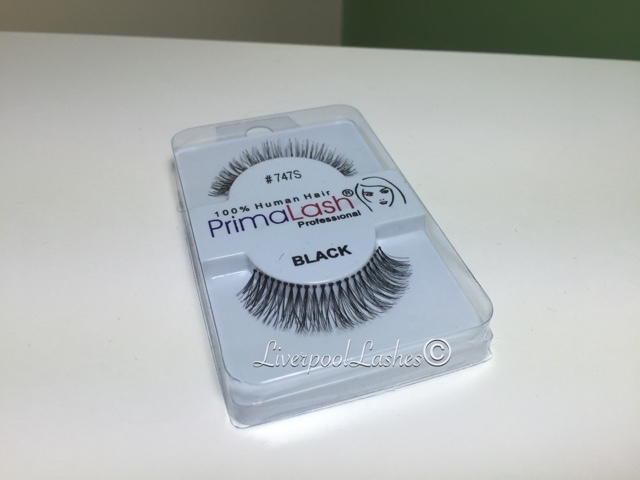 The lower quality lashes can tend to be a little scratchy as you blink and be generally uncomfortable to wear. I found that the days that I wore the PrimaLash Professional range I could actually forget I was wearing them because they were lightweight and comfortable. The final stage is of course, removing them. 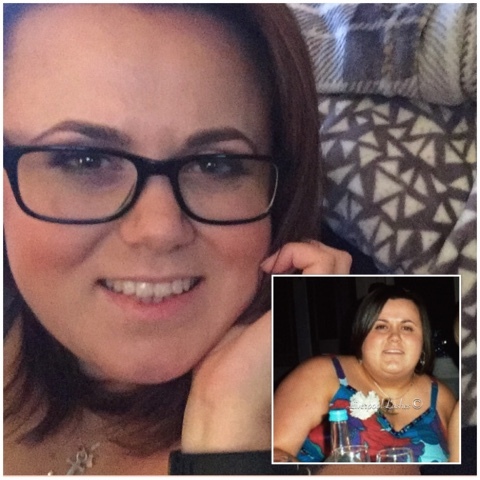 With my lashes I can typically get a good few weeks out of them without them looking anywhere near out of shape. When it came to remove these lashes they stayed perfectly in shape to the point where as once the glue is removed you wouldn't even know I had worn them. I think my favourites have to be the DW which I would imagine stands for "Demi Wispies." I like the wispy styles as I think they're more natural looking and I love the overall effect. The bottom line is, these lashes are really good. In terms of the range of styles they have, they would suit any individual or make up artist that is looking for a certain look to complete their make up. 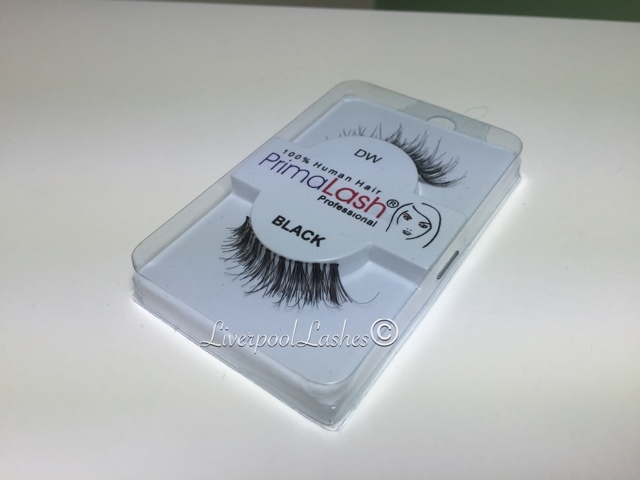 You have perfect daytime lashes right through to full on dramatic night out lashes. I think the final cherry on the top for me is that they're a local business and I love to support my fellow scousers! 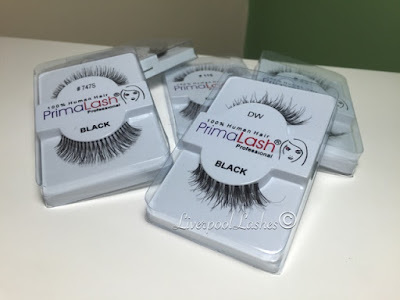 PrimaLash is definitely one to check out. Use code MUA30 when placing your order via their website to get 30% off your whole order!